It is with pleasure we announce the appointment of Barrie Homewood as Sales & Marketing Director for both Atlas and Titan brands. Barrie’s current role of Sales & Marketing Director for Titan products has been expanded to include the Atlas product range. Continued development of the Upgrades and retrofit business will also be within Barrie’s remit. 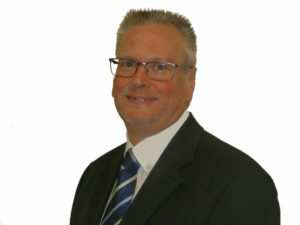 Barrie joined the company in 2004 as a Sales Manager and has been Director of Titan sales since 2007, joining the board in 2018. Stan Braycotton who is currently Sales Director for the Atlas brand will be stepping down from his full-time role as Sales Director for Atlas products. Stan, however will continue to be a Director & Shareholder of the company and will offer his support and extensive experience as and when required to the business.